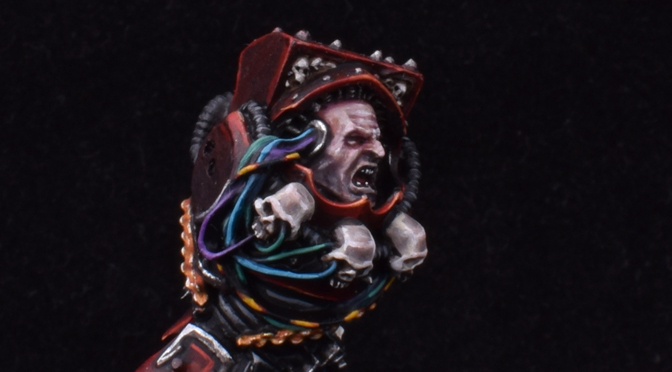 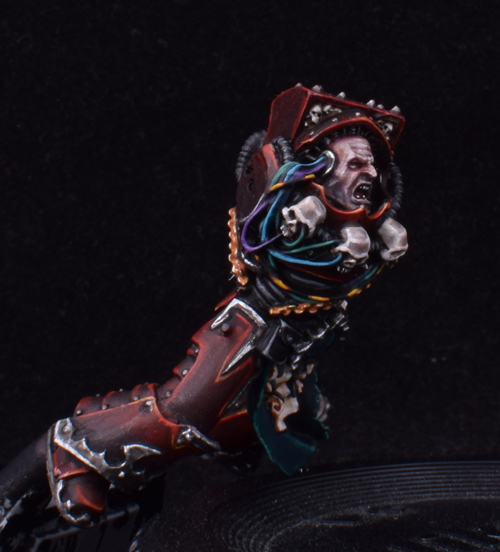 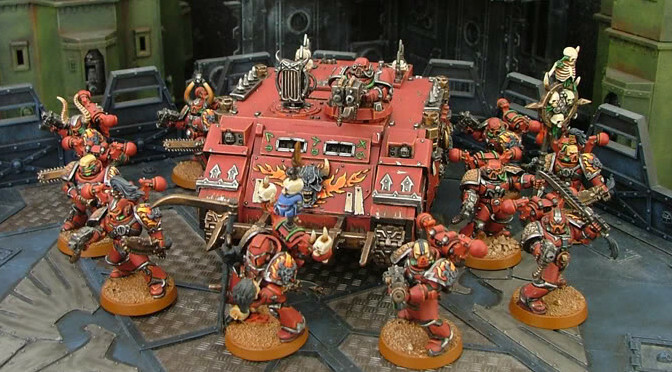 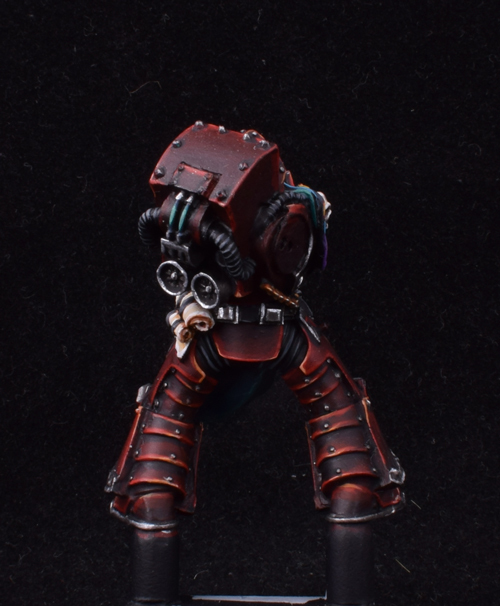 Word Bearers Sorcerer – WIP 2! 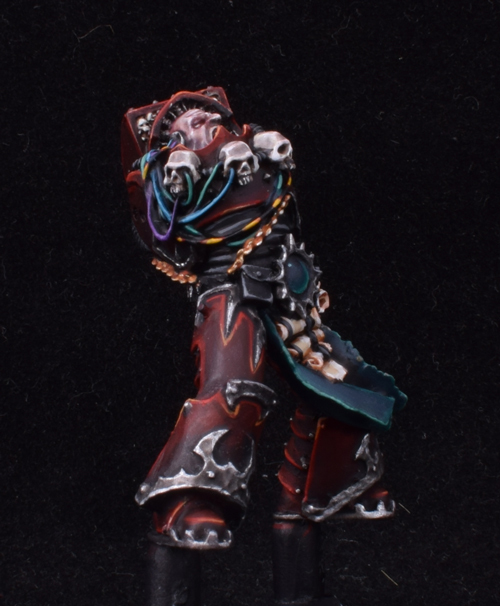 Managed a little more work on my Sorcerer. 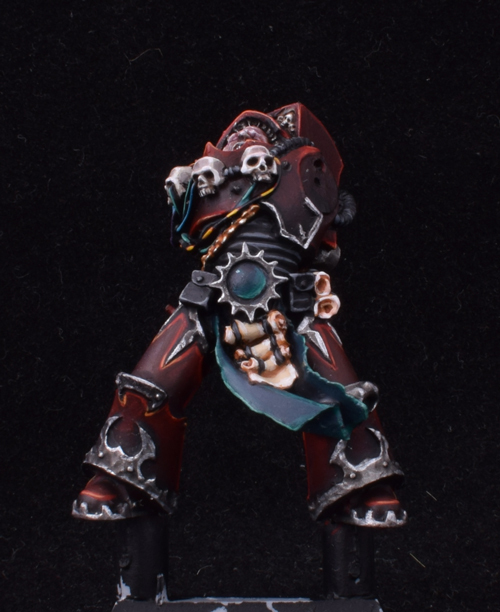 Not even close to finished, but the model is amazing.